Cast Your Votes For The 2017 2A State Championships! Heading into the 2017 XC State Championships, let's gather the opinions of the masses! 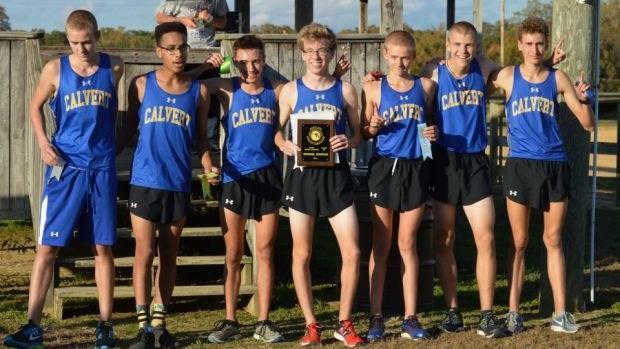 Vote for who you think is going to win both the individual and team titles for the 2A boys and girls.